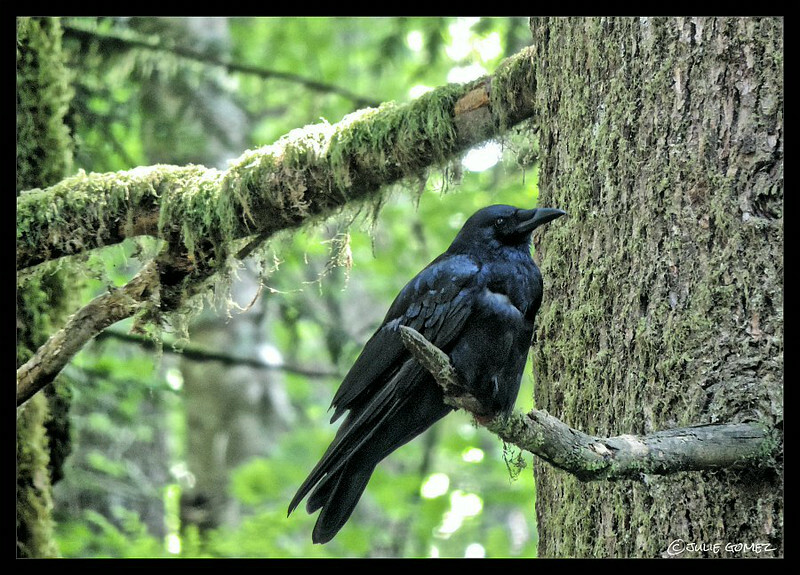 Been making good progress earning the trust of the American crow. They are the watchers, and will sound an alarm call at the slightest sign of danger. Other animals rely on their warnings. They are a good bird to have around.